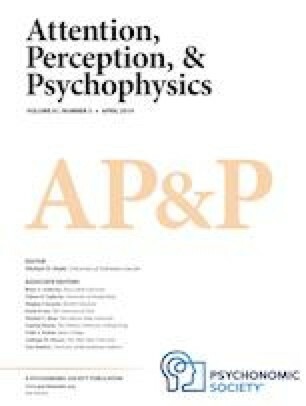 The article Neural correlates of goal-directed enhancement and suppression of visual stimuli in the absence of conscious perception, written by Susan L. Travis, Paul E. Dux, and Jason B. Mattingley, was originally published electronically on the publisher’s internet portal (currently SpringerLink) on 30 October 2018 with open access. With the author(s)’ decision to step back from Open Choice, the copyright of the article changed on 30 December 2018 to © The Psychonomic Society, Inc. 2018 and the article is forthwith distributed under the terms of copyright. The original article has been corrected.